The Library has 45 workstations in the Computer Commons, which is next to/in front of the Reference Desk. Along with a full range of office and graphics programs and the ability to print from any of them, they have full access to the internet. Computers are for academic use only. How do I log in to a computer? You now have the computer for a set amount of time. What if all the computers are in use? If all the computers are in use, see the librarian at the Reference Desk for assistance. Laptop lending is also available in the library. To borrow a laptop, visit the Circulation Desk with your Student ID card ready. Laptops can be checked out for 2 hours and must stay inside the library. We also have wireless access to the web if you have your own laptop/tablet/or portable device that you wish to use. Simply pick the “Guest” login, then go to your browser and agree to the rules shown on our login page. Wireless printing is also available in the library. 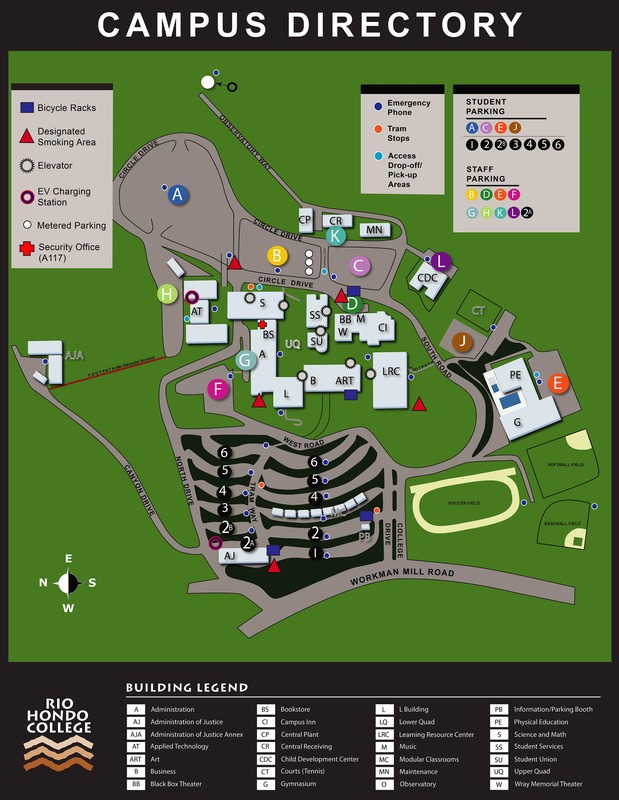 For other locations on campus that have computer access and printing facilities, check the “Plugged in at Rio” flyer. What if I run out of time to complete my assignment? If you need additional time on the computer, ask for assistance from a librarian. How do I log off a computer when I am finished using it? Click on the yellow “Log Off” button in the upper right of the screen. Please do not turn off the computer, lock it, or turn off the monitor. None of these actually ends your session. For details, please refer to the Rio Hondo College Library Computer Use Guidelines and the Rio Hondo Community College District Administrative Procedure: Computer and Network Use (AP No. 3720).